The profile photo is an exteremly important piece of your ProZ.com profile. 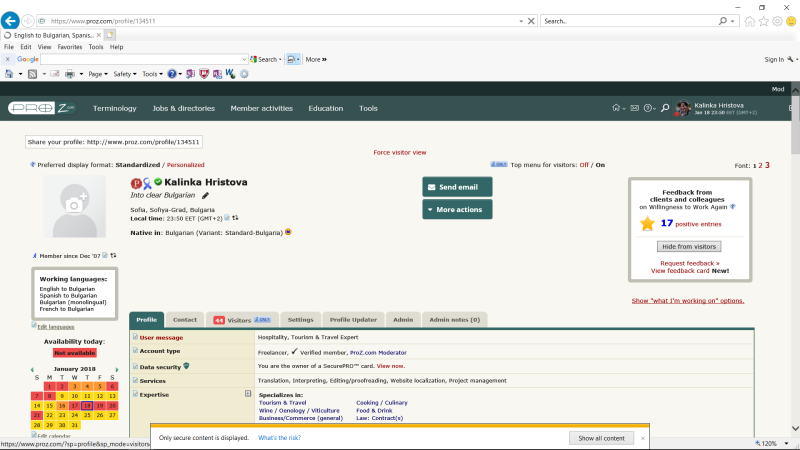 The profile photo displays across numerous areas of the site, and is often the first thing a visitor to your profile will see. 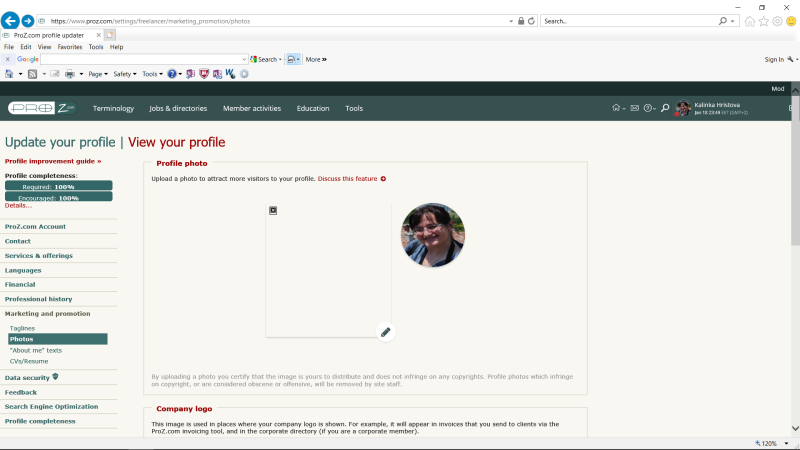 In an effort to make uploading and customizing your profile photo easier, a new upload experience has been released. 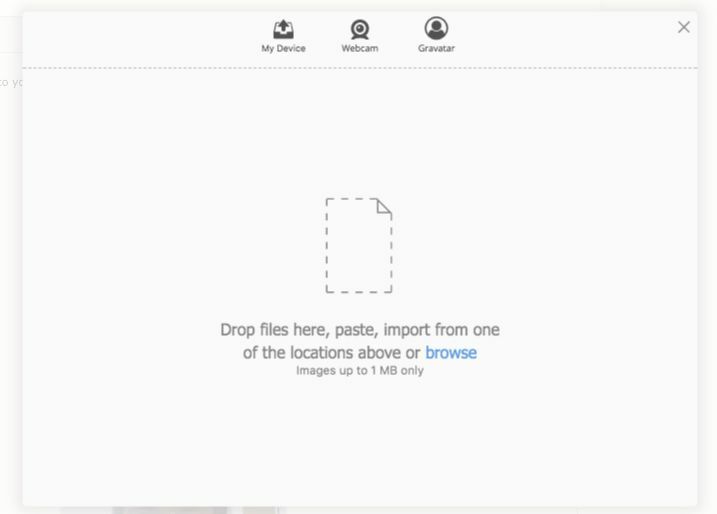 You can now drag-and-drop to upload images, use your webcam, or even import your Gravatar. 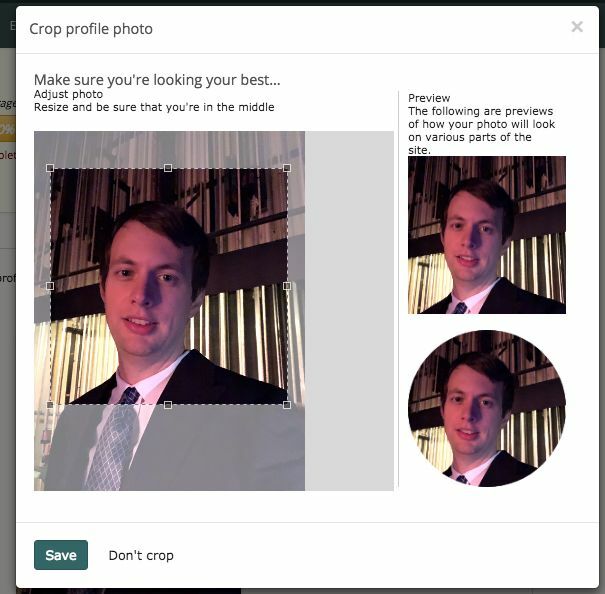 Additionally, you can now easily set a crop for your photo (or upload a separate, cropped photo). This will ensure your profile photo looks great even when displayed on ProZ.com as a square or circle. You can try out the new profile photo uploader in the profile updater. If you have any questions about these changes, please comment and let me know! I don't really know what improvements have been made (right now I can't even look for further information about that), but my photo disappeared somewhere along the way... Where did it go and why? Thank you for pointing out this issue, this was a bug that has now been resolved. Let me know if you run into any further issues!